In the field of education, the term scaffolding refers to a process in which teachers model or demonstrate how to solve a problem, and then step back, offering support as needed. 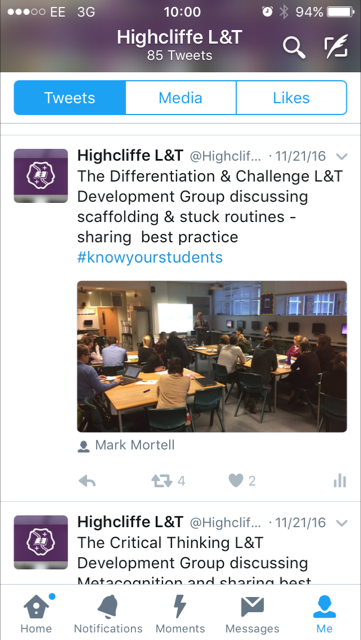 Psychologist and instructional designer Jerome Bruner first used the term �scaffolding� in this context back in the 1960s. 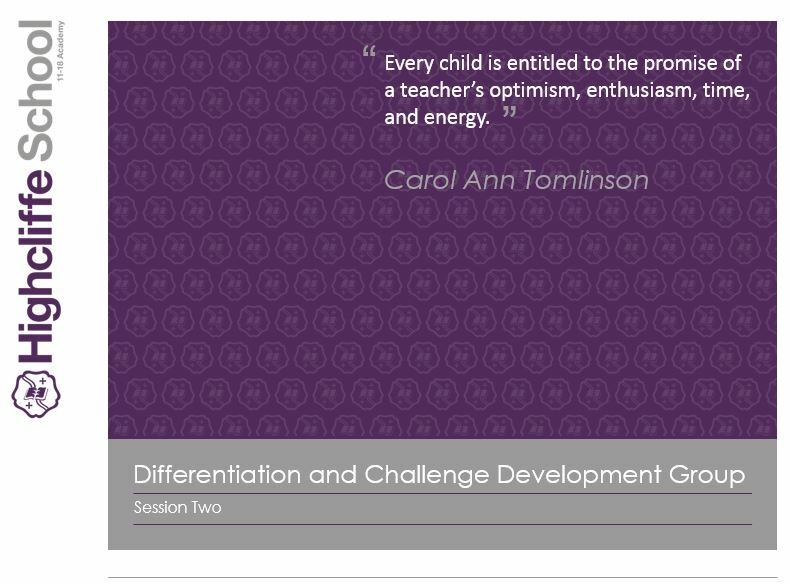 In our second meeting this year the Differentiation & Challenge Development Group discussed how this is achieved within the classroom. Image taken and uploaded by James Dean.